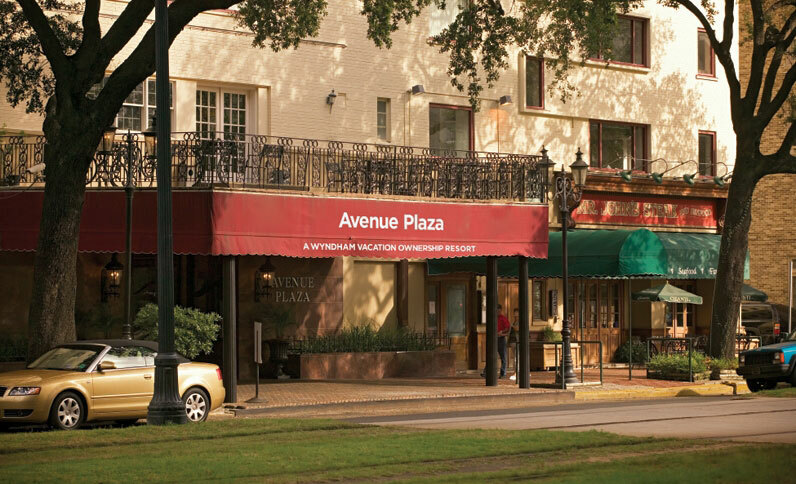 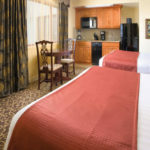 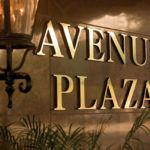 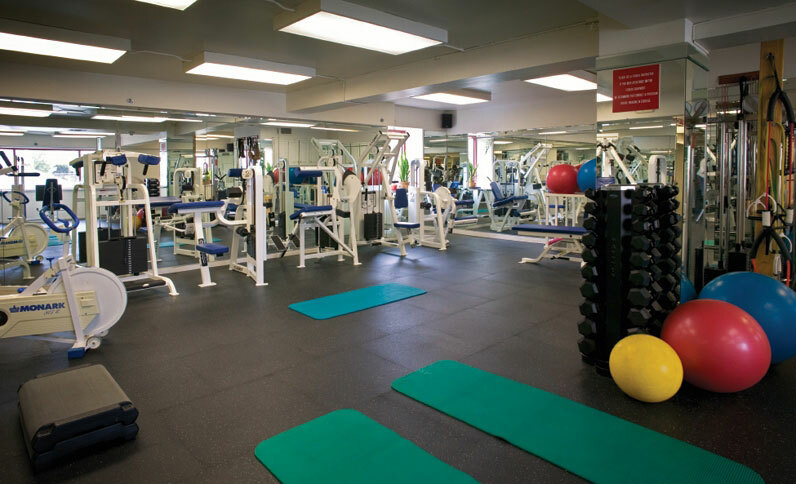 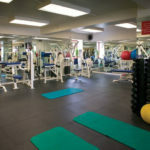 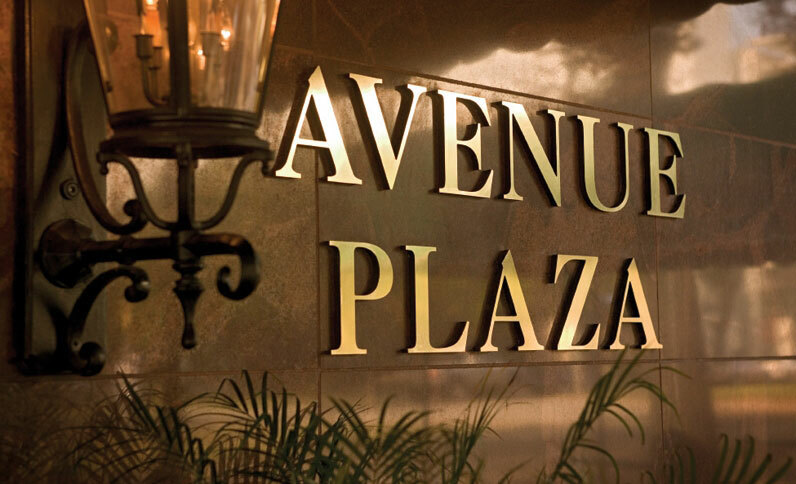 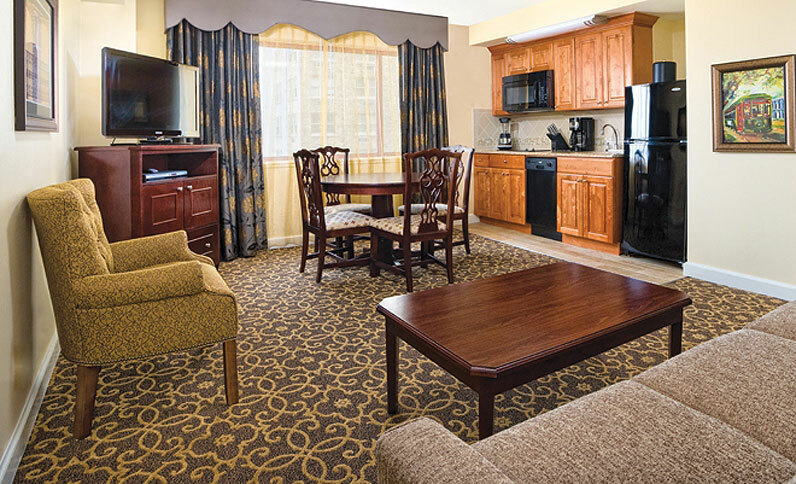 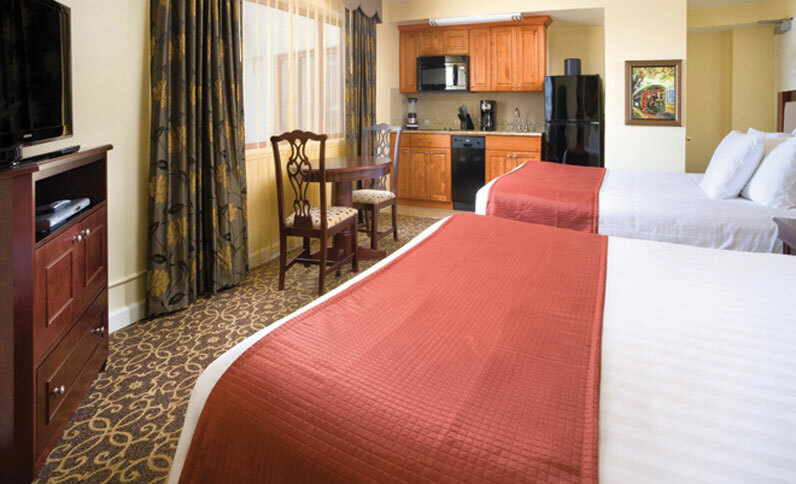 The moment you step into Avenue Plaza Resort, you’ll instantly feel right at home. 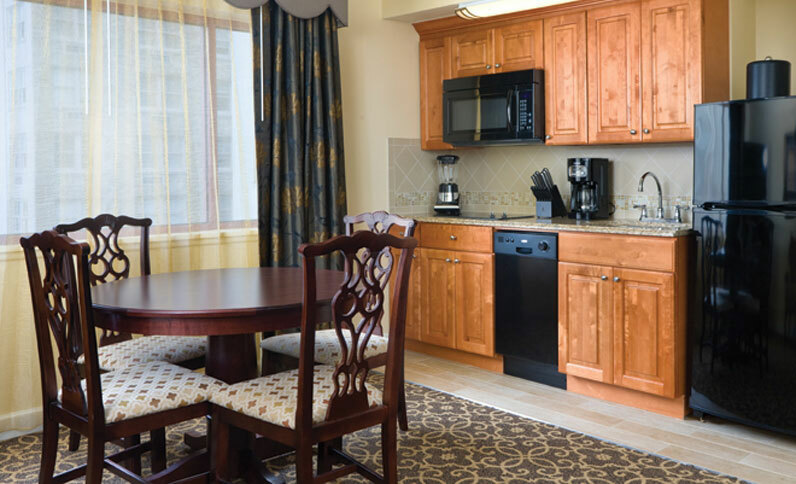 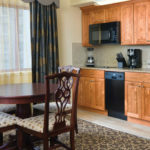 The resort suites feature remodeled southern inspired interiors with dark mahogany furniture, modern kitchens and bathrooms. 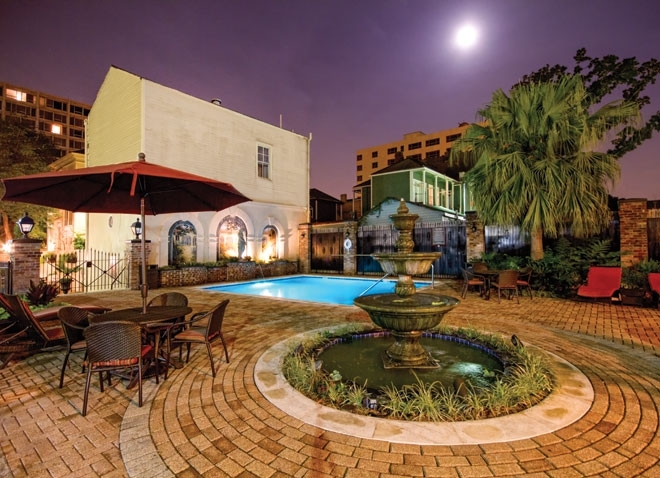 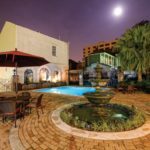 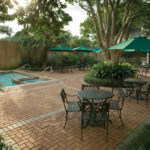 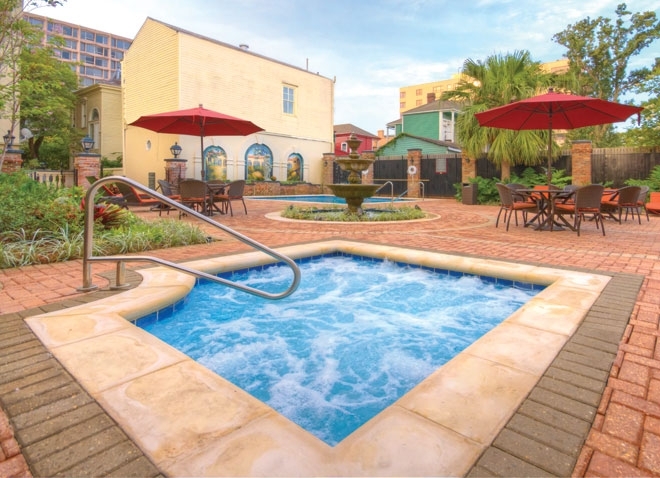 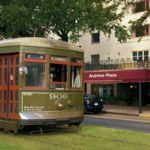 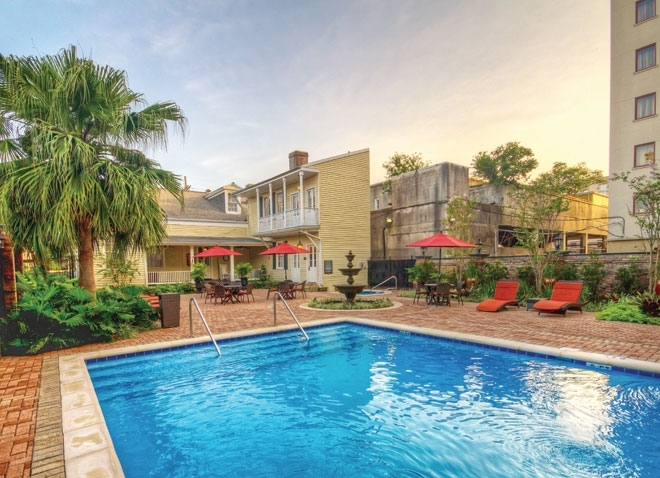 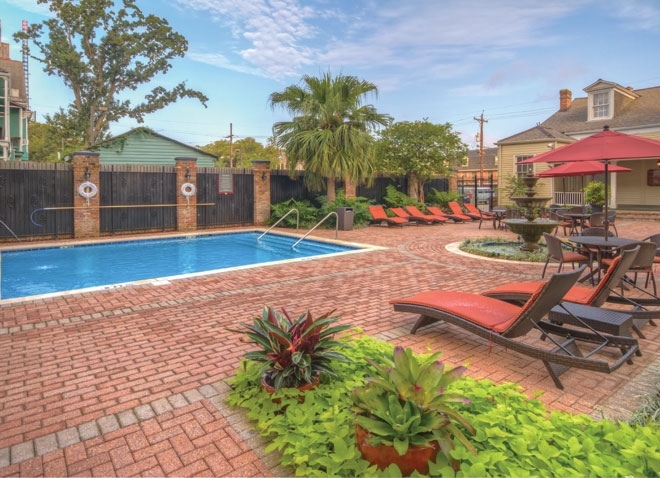 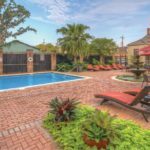 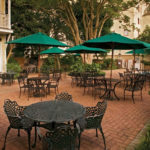 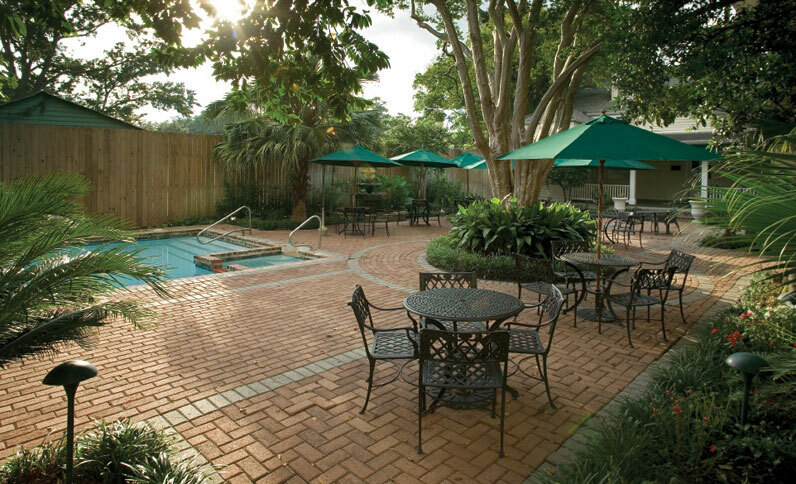 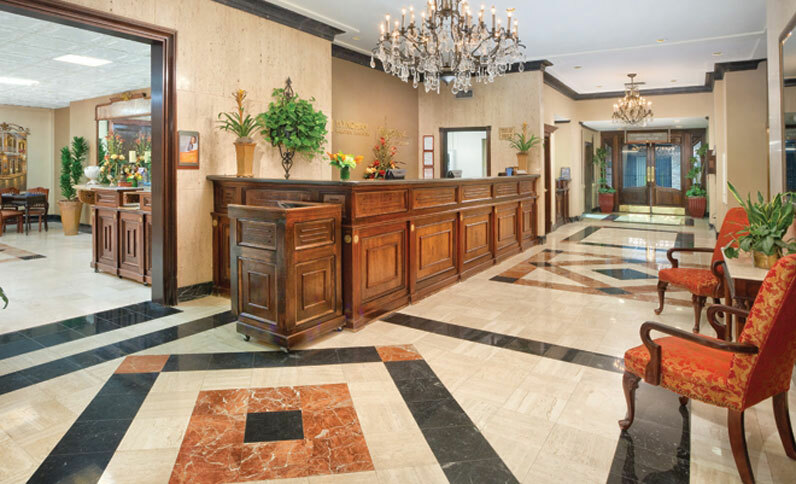 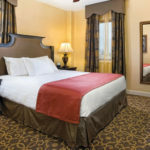 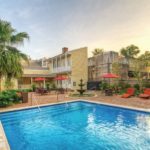 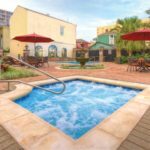 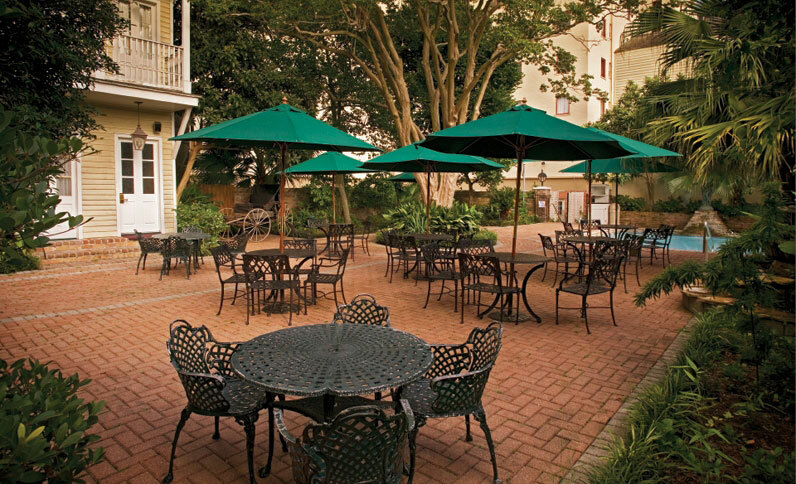 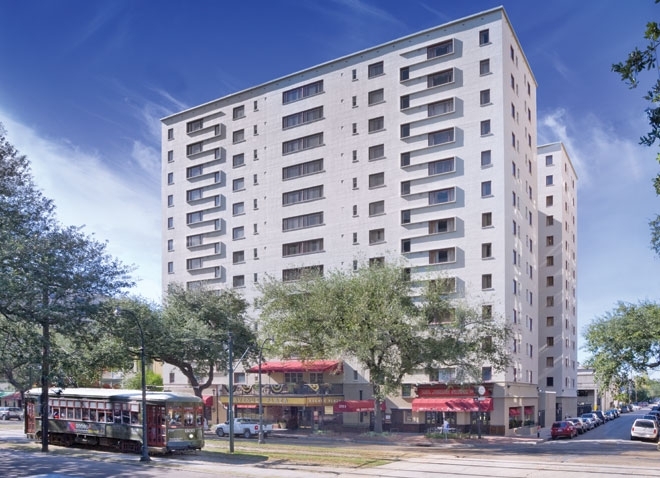 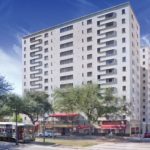 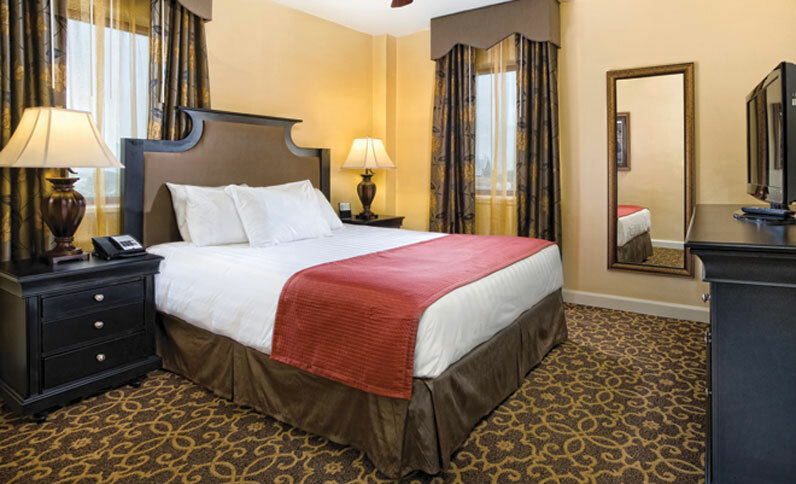 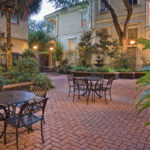 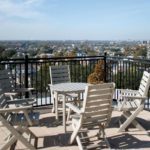 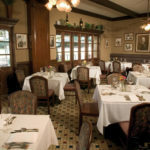 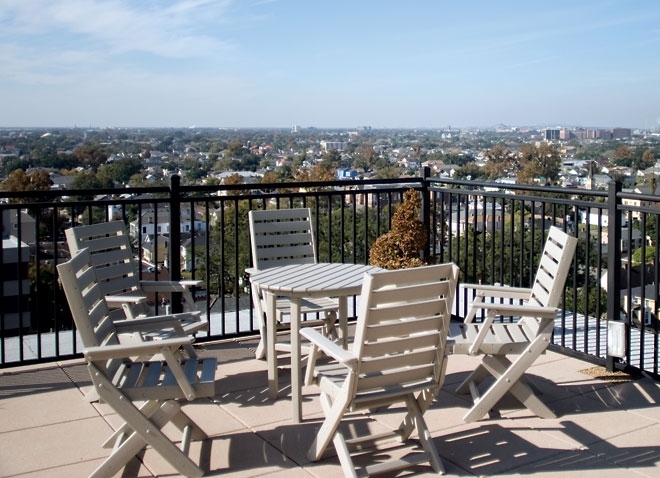 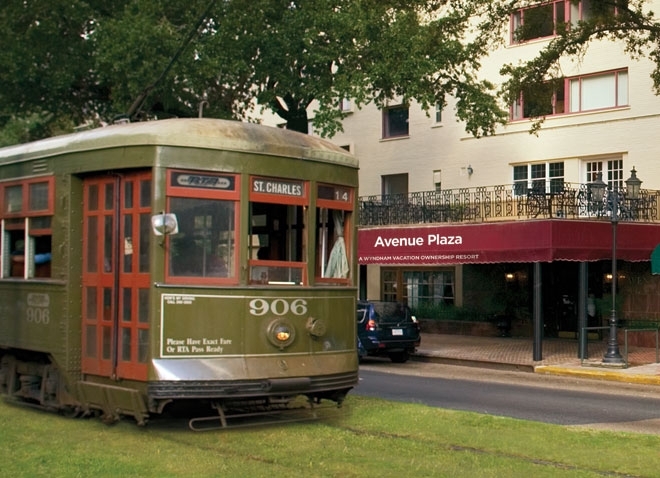 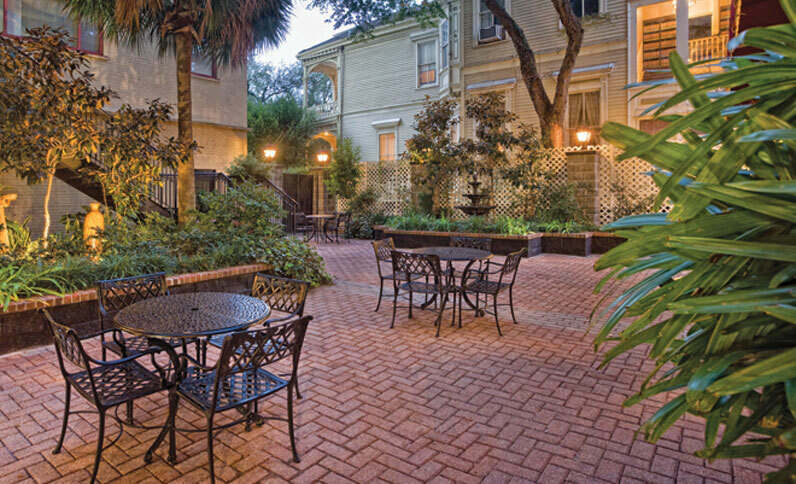 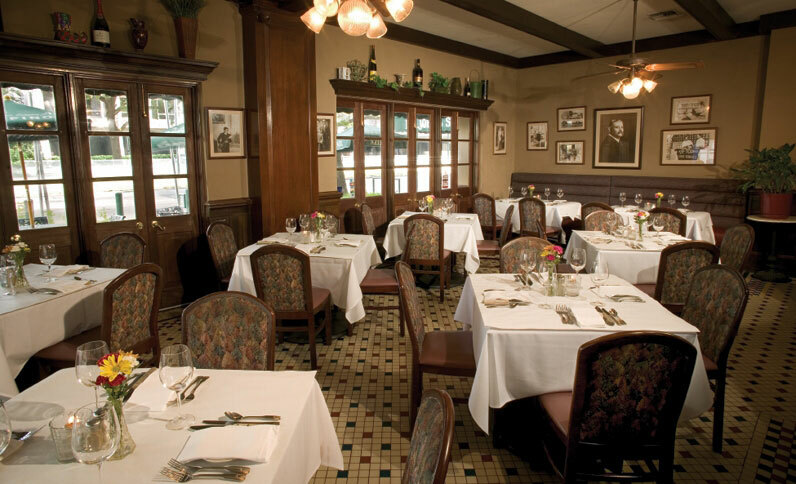 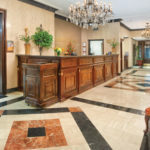 Nestled in the heart of the Garden District, you’ll enjoy easy access to the best New Orleans attractions, including the French Quarter and Harrah’s Casino.